Verified dentists are online around the clock and ready to answer your question online or by phone. The definition of dental is anything relating to the teeth, and when it's pain you are talking about, it’s not a good sign. And dental pain never happens conveniently during business hours. When something isn’t right in your mouth, you need your dental questions answered right away. 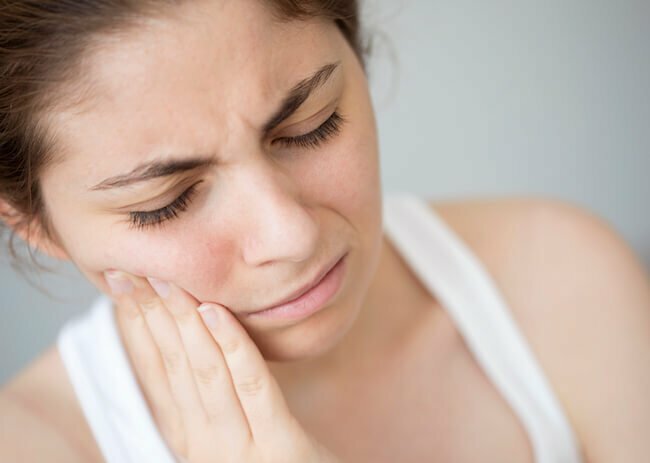 Whether it's a simple question about a toothache, or something more complex like recovery from dental surgery, answers aren't always easy to come by with just and Internet search. If you're struggling with a dental issue and you need fast advice, it can help to talk to a dentist online. This is when the qualified Experts on JustAnswer become a resource, offering knowledgeable information and advice that's fast and affordable. I have a dying root in a fractured tooth from few years ago. I had a root canal a few years ago and a crown done. I have a bump on the inside of my cheek. Do you think it’s just a canker, or should I see my dentist? I want to replace my bridge because it has moved. Could this be fixed, and how much will it hurt? 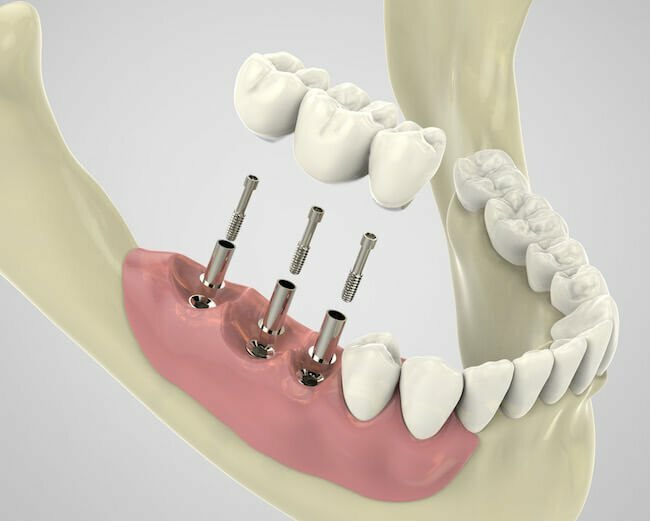 Which material is best for a crown, and what is a good price for a root canal? I have a bad abscessed tooth and my dentist ordered Keflex 500 mg BID, which I think isn't enough. I think I should be taking it more like 4 times daily. What can I do? I had a root canal and a temporary filling put into a tooth. How likely is it that putting a crown on this tooth would stop it from being pressure sensitive? Have you had any irregular checkups? Anything else in your medical history you think the dentist should know?